CommandWear Announces It’s “6 Pack” Pilot Program, Situational Awareness In A Box. 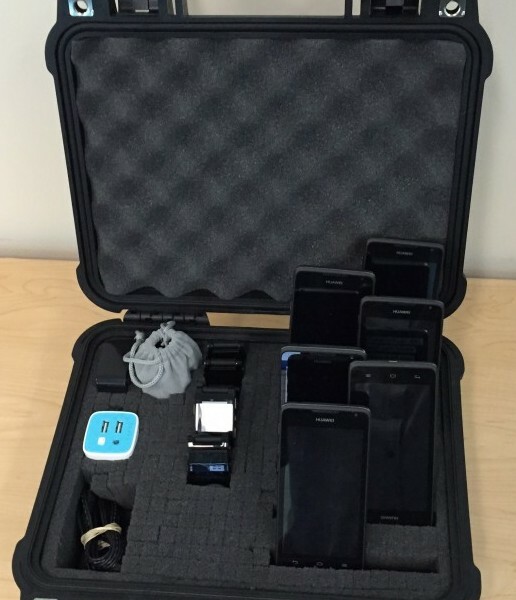 CommandWear’s 6 Pack pilot program provides a fast, easy, cost effective way for organizations assess the value of smartwatches and smartphones to enhance operational efficiencies and increase employee safety. The New York Times today has an article on their front page about body worn video. There are many great points raised, but the one that caught our attention was the issue of storage and management.